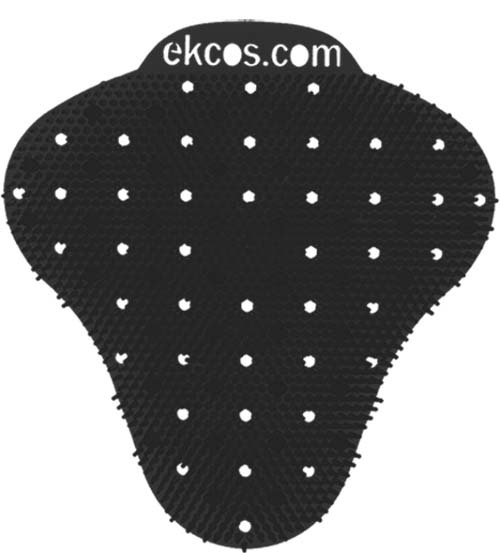 Each Ekcoscreen urinal screen lasts over sixty days—more than twice as long as any comparable product. 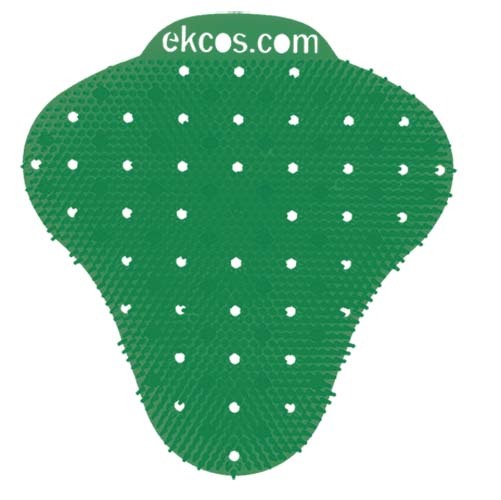 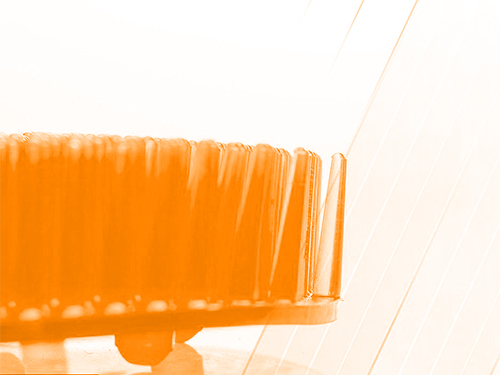 The use of our 60 day PLUS Ekcoscreen is an ecologically responsible choice, Ekcoscreen has a smaller carbon foot print than the shorter life span screens that constantly have to be replaced, Ekcoscreen complies with California and federal VOC regulations. The best thing about having Ekcoscreens in your urinals is giving your customers a dignified public bathroom experience for the first time ever. 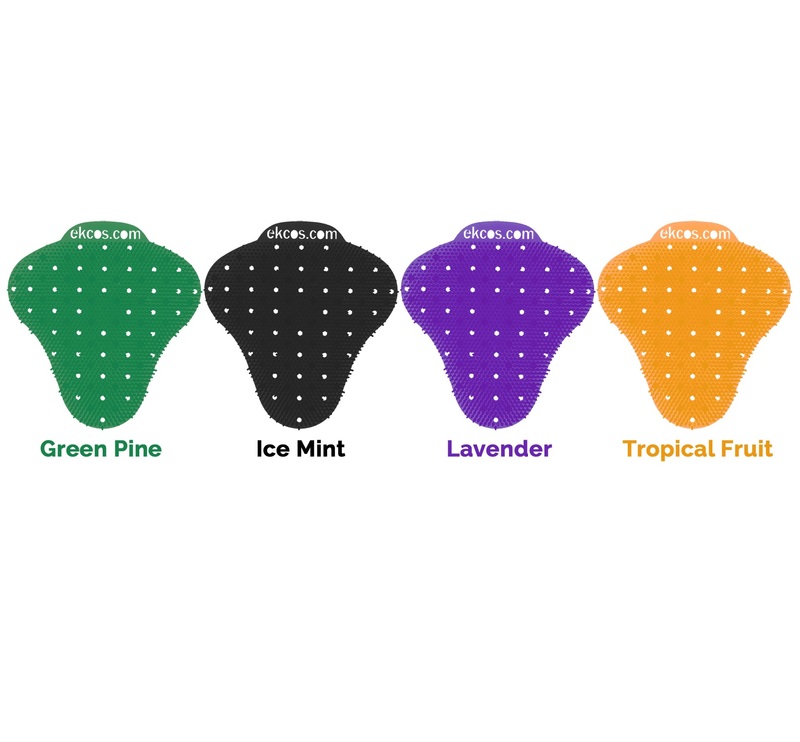 This product is designed to biodegrade in a biological active landfill. 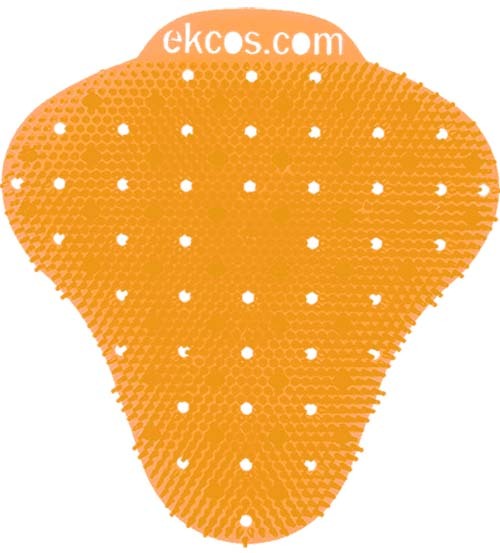 Sold by bag of 2 urinal screens each (3 bags will last 1 year for 1 urinal).